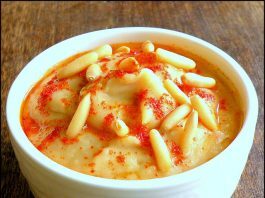 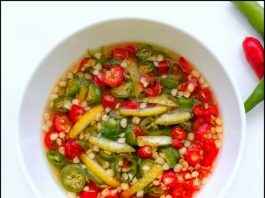 Nam Pla Prik/Prik Nam Pla ( Thai condiment- Fish Sauce with Chilies) …potent and addictive!!! 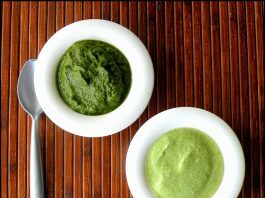 Hari Chutney or Green Chutney or Mint Coriander Chutney or Coriander chutney or Mint Chutney…or dip! !